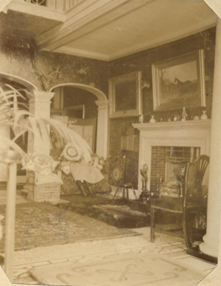 Sally Maceachern, a descendant of the Verelst family that owned the Aston Hall estate from 1790 to 1928, very kindly contributed these photos from her family album. A fascinating glimpse into the past. 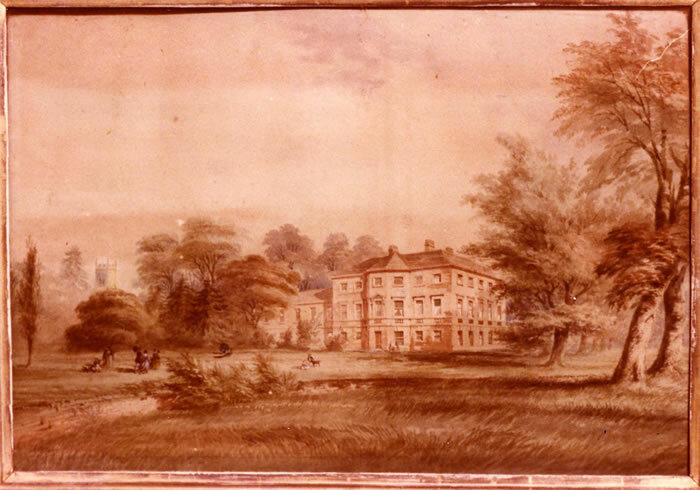 Water colour of the Hall circa 1900. The belltower of Aston church is visible behind the trees on the left. 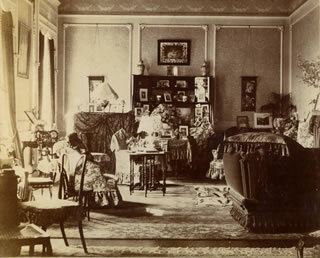 Inside the Hall circa 1905 - a late Victorian\Edwardian country squire's abode.